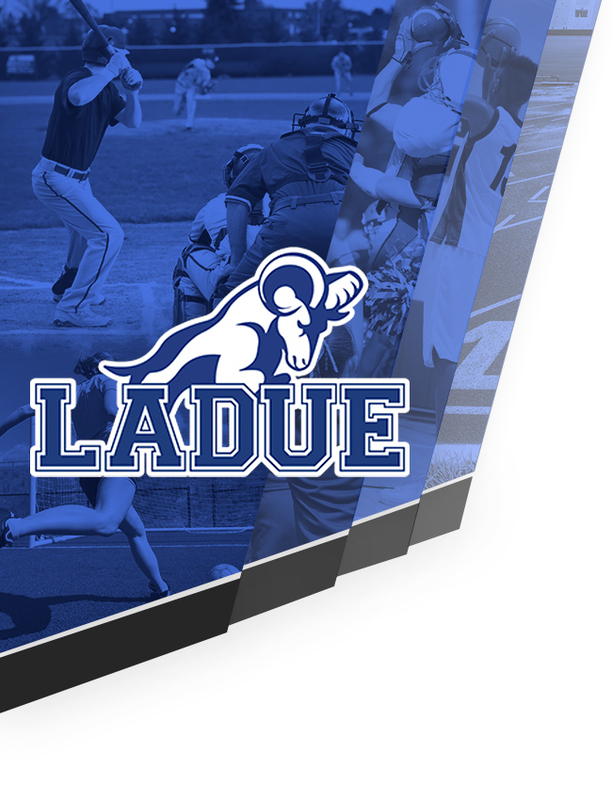 Speech and Debate · Feb 10 LHWHS Talking Rams are 18-19 Greater Saint Louis Conference Champions! 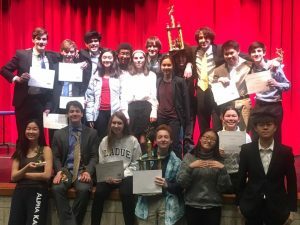 The speech and debate team competed in the last conference tournament of 2018-2019 this past weekend. 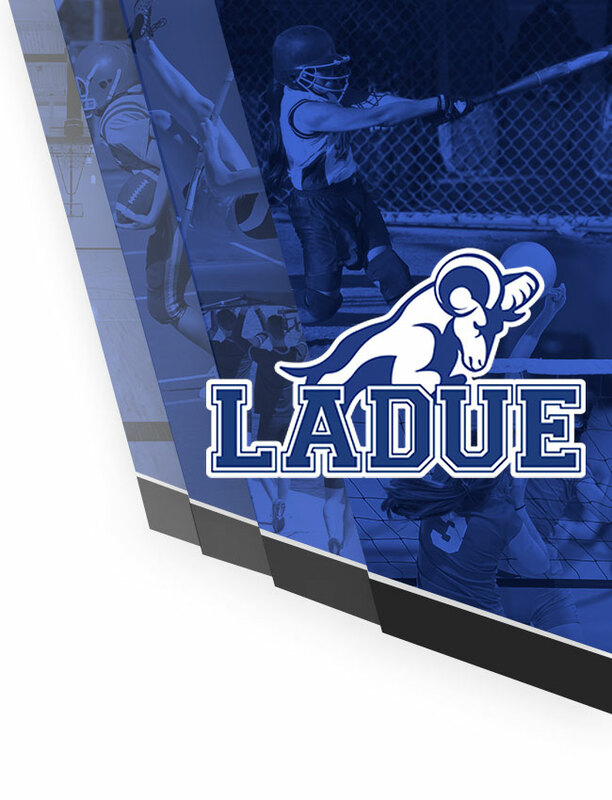 At the end of the tournament, the conference championship results were announced. 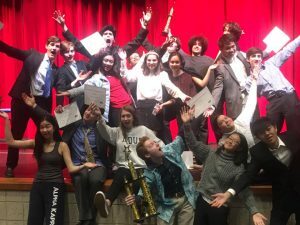 The team took 3rd place in Event Sweepstakes, 2nd place in Debate Sweepstakes, 1st place in Congressional Debate Sweepstakes, and 1st place in Public Speaking Sweepstakes. 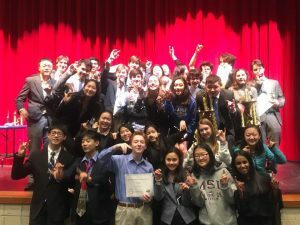 For the 7th time in 8 years and the 5th year in a row, the Talking Rams are the Greater Saint Louis Conference Champions – taking 1st place in Overall Sweepstakes!